Disclosure: I received a complimentary swag bag and a gas gift card in exchange for posting. No other compensation was received. Any and all opinions are honest and my own but may vary from yours. 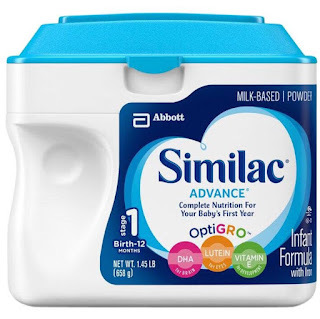 Giveaway is in no way associated with Facebook, Twitter, Pinterest, Instagram or any other social media site. Do you not drive that many miles each month? Did you know that you are paying the same rates as those people who do? Seems rather unfair right? 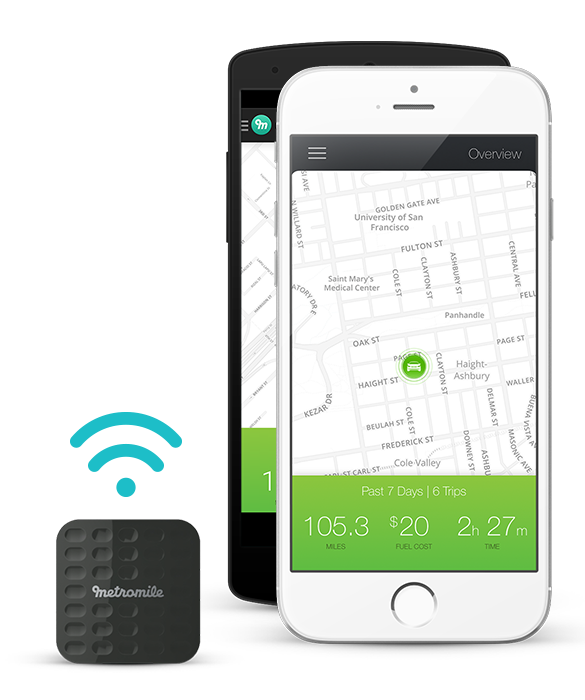 Metromile is changing that. 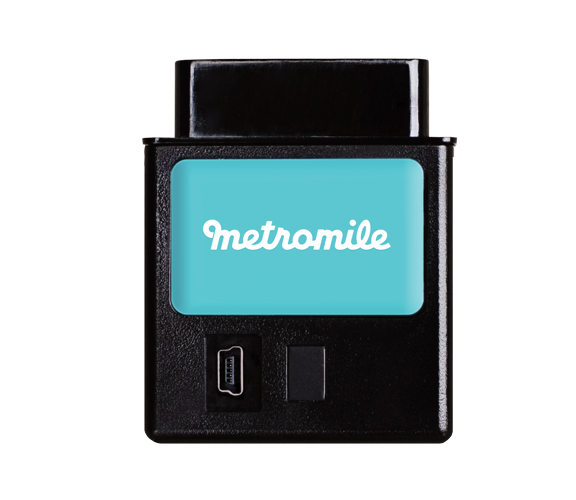 Metromile charges a base rate plus a few cents per mile when you drive. 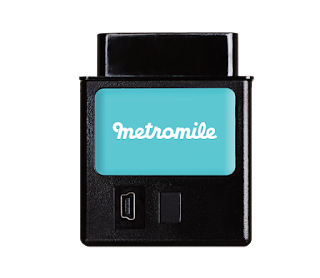 Metromile is currently only available in California, Illinois, Oregon, Pennsylvania, Virginia and Washington but is rapidly expanding to other states. 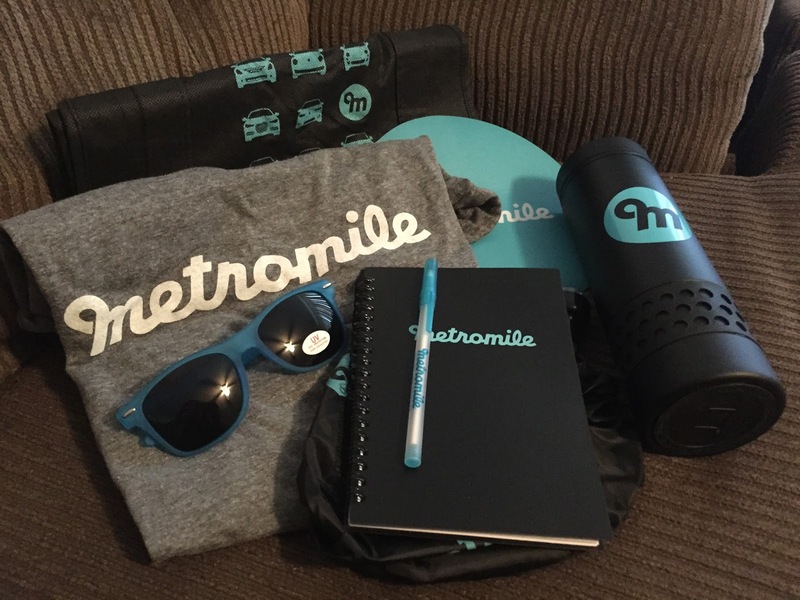 You can check out more about Metromile on their website. 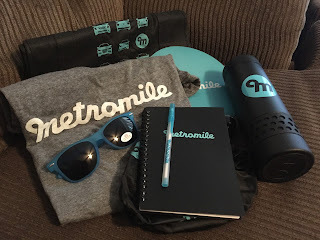 GIVEAWAY - Metromile has kindly offered to sponsor a giveaway! One winner will receive a swag bag similar to what I received (some items may differ) and a $50 Shell Gas Gift Card! RULES - You must be 18 or older and live in the US to enter. 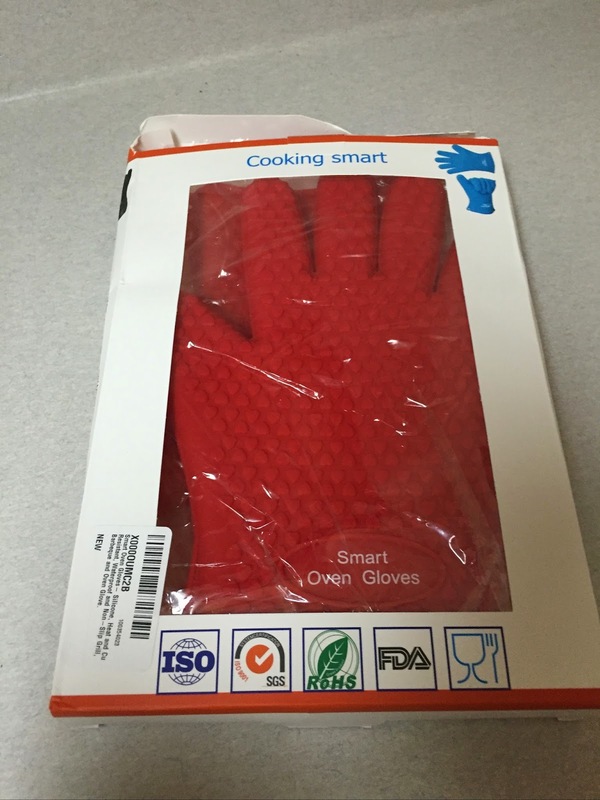 Giveaway ends 10/24/15 at 11:59 pm eastern time. One winner will be chosen via random draw via the Giveaway Tools widget and will be emailed. Winner will have 48 hours in order to respond or another winner will be chosen.